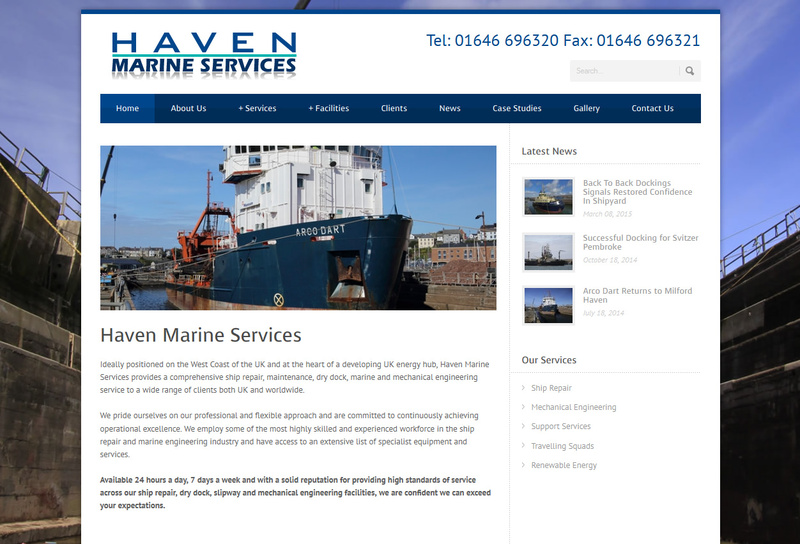 Port Engineering needed to update an ageing content management system with a more powerful and user firendly system, Buzinet chose the WordPress system for it’s useability, flexibility and inherent attractiveness to the search engines. 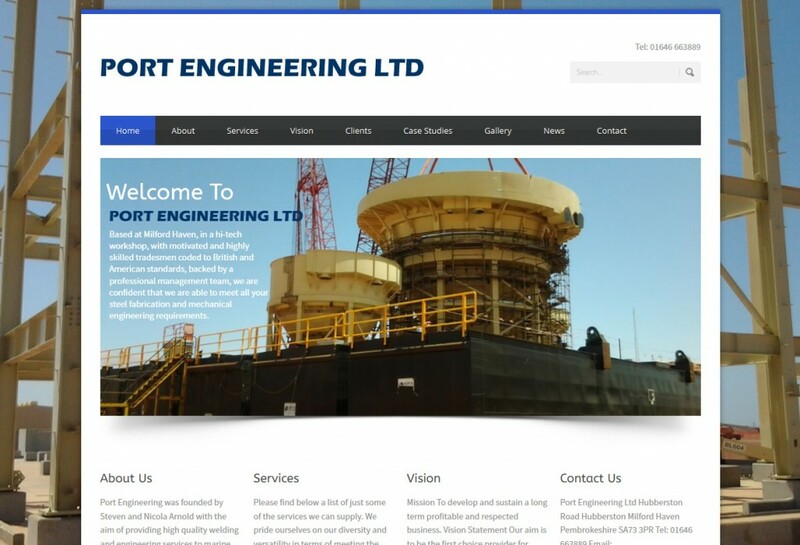 The Port Engineering website was created with news articles and case studies alongside standard contact and web form to make a strong company brochure online. 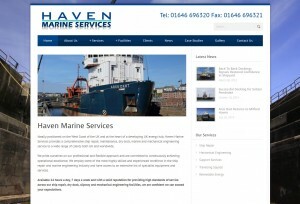 Port Engineering also requested another similar website for their other business Haven Marine Services, creating both websites in tandem allowed buzinet to replicate certain elements and so make more of the build time on offer to create two feature rich websites.